You Wont Believe What She’s Looking At! You Wont Believe What She’s Looking At! Well, neither could we. 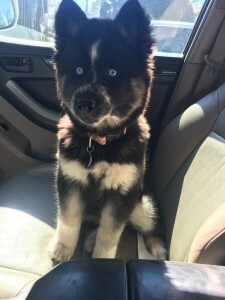 This husky mix has some of the most piercing eyes we’ve ever seen!